The Board of the Jack & Jill Children’s Foundation announces the appointment of Carmel Doyle, who has worked as Communications Director for the charity for nine years, as the Interim CEO from 1st June 2018. 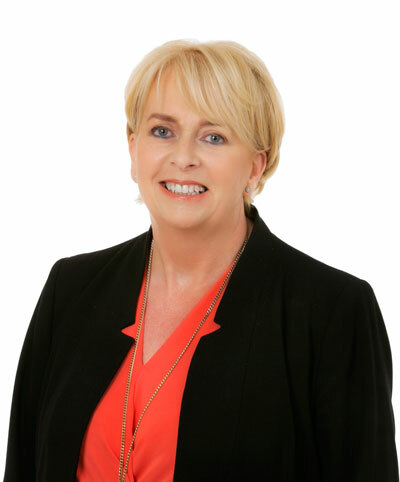 Carmel is a marketing graduate, fellow and past president of the Public Relations Institute of Ireland, with over 30 years’ experience in business management and communications. She takes over from Hugo Jellett, who has stepped down as CEO after two and a half years with the charity, to pursue a career in the cultural sector. The Board would like to use this opportunity to thank Hugo who has led the charity through a pivotal period of transition that has seen an expansion of services in terms of the age range of the children we support up to 5 years old. Currently 355 children and their families receive home nursing care and respite from Jack & Jill. The charity will start the process of recruiting a new CEO in the coming weeks. ‹ 2FM’s ‘Play The Picnic’ in aid of Jack & Jill is back!